Continue reading "1964 Gibson Thunderbird Bass Restoration"
Continue reading "1966 Fender Telecaster Refinish and Relic in Sherwood Green"
Continue reading "1959 Gibson Les Paul Standard Replica"
Gibson Les Paul Standard Goes From Gold to Golden! 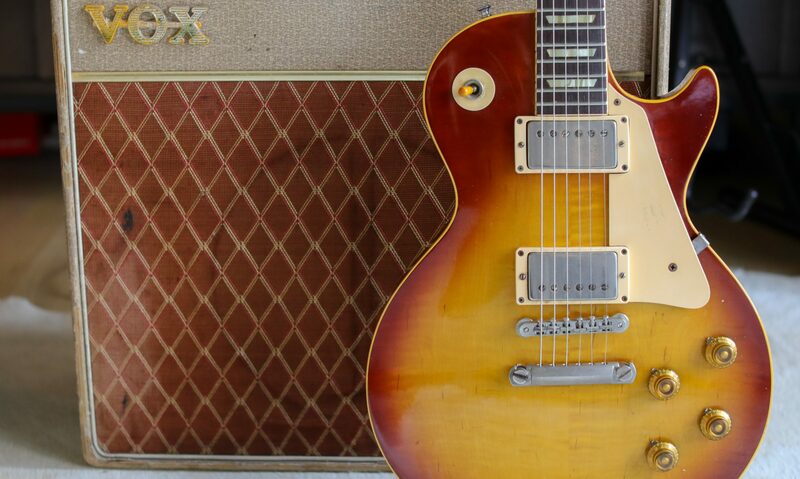 Continue reading "Gibson Les Paul Standard Goes From Gold to Golden!" Continue reading "1964 Gibson SG Special Restoration"
1952 @fender Telecaster for #teletuesday after restoration! Swipe to see the before pics! One is the original finish.